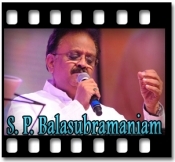 S P Balasubrahmanyam has garnered huge fame by giving his voice to innumerable songs. 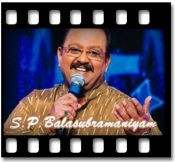 From Ilaiyaraaja of South to Maine Pyaar Kiya of Bollywood, he has proven to be the most desired singer. 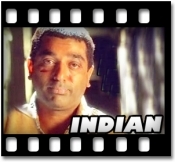 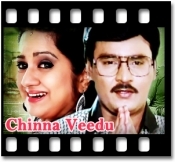 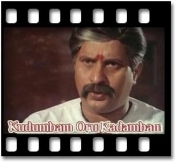 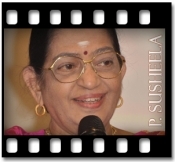 His famous songs include Mounam Gaanam and more. 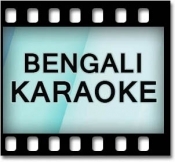 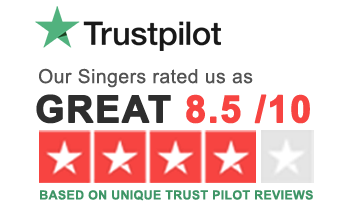 You can find the best quality karaoke of his popular tracks right here.